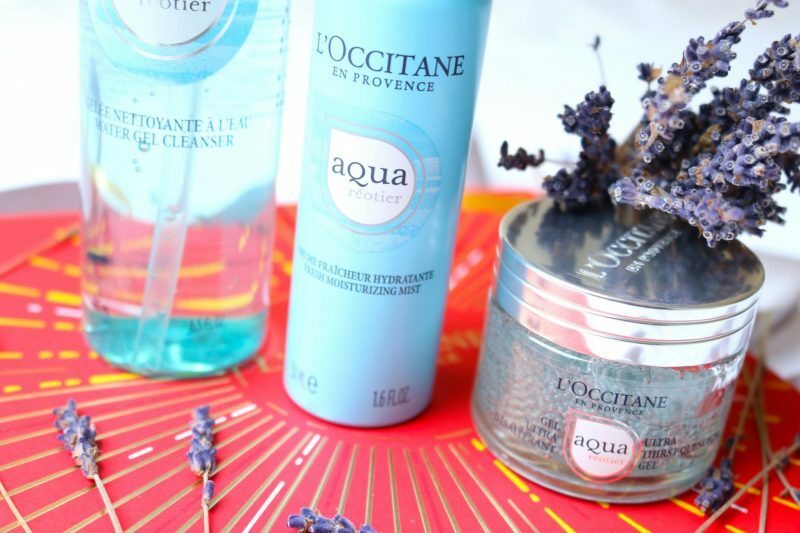 L’Occitane came with a new line named Aqua Réotier, which is all about freshness and the power of water! 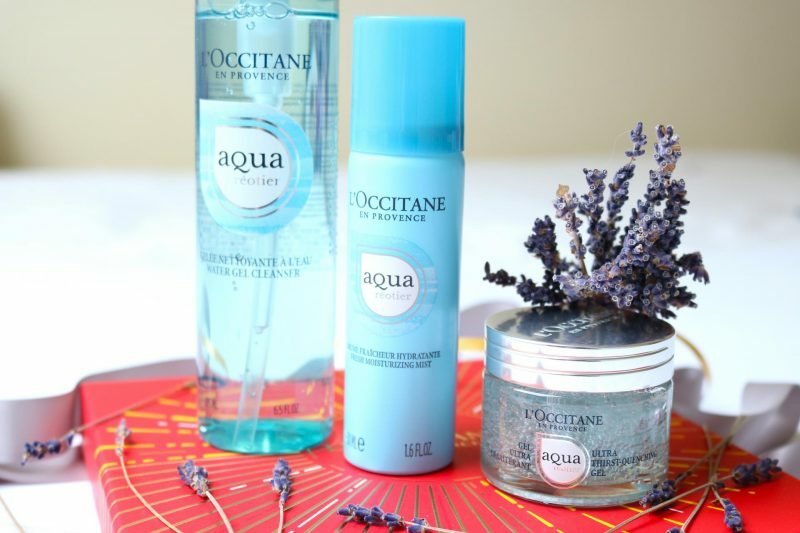 In collaboration with L’Occitane I can make one person happy with the Water Gel Cleanser, Ultra Thirst-Quenching Gel and Fresh Moisturizing Mist. Today’s blogpost is here to help you to see what can be yours if you enter my giveaway! 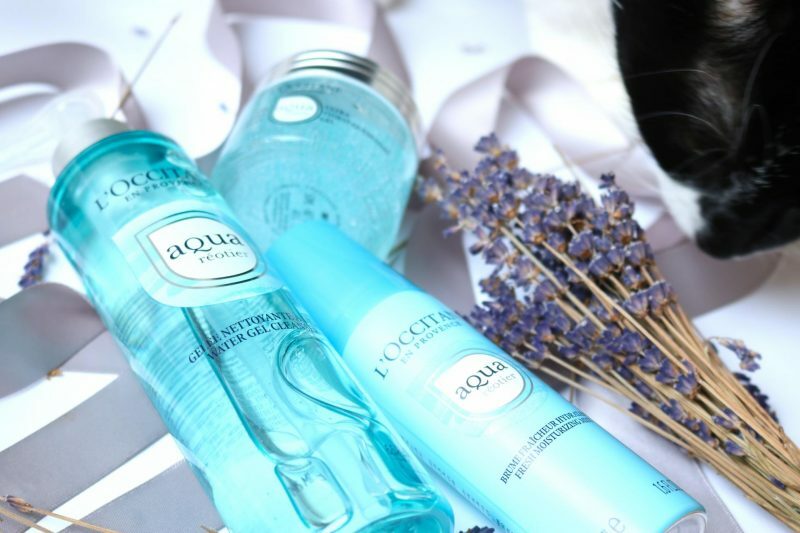 I had some time to test these products and I’m very impressed. Everyone knows that you have to start on a young age to prevent skin aging. The young target group sometimes forget to pamper their face, which may lead to wrinkles on a young age! Follow my advice and start now, especially with hydrating your skin. Go take a read to see what you can win! The Réotier natural water source is filled with minerals and a high amount of calcium. This water started as rain and has been travelling for centuries through the underground tunnels, stones and deep under the earth to end like this. Réotier water contains 10x more calcium than other French water sources. 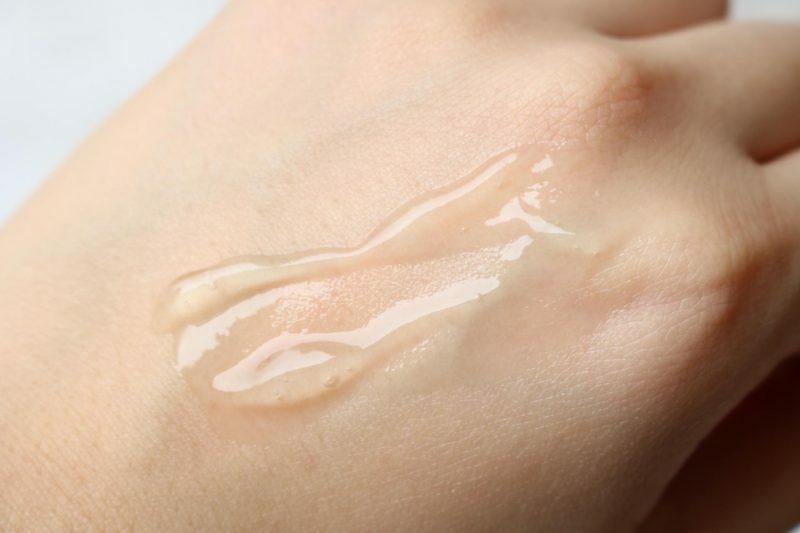 Hyaluronic acid helps to keep the moist into the skin, glycerin keeps the water molecules together to keep the moist on the surface of the skin and calcium keeps the first layer of skin strong while maintaining the moist level. 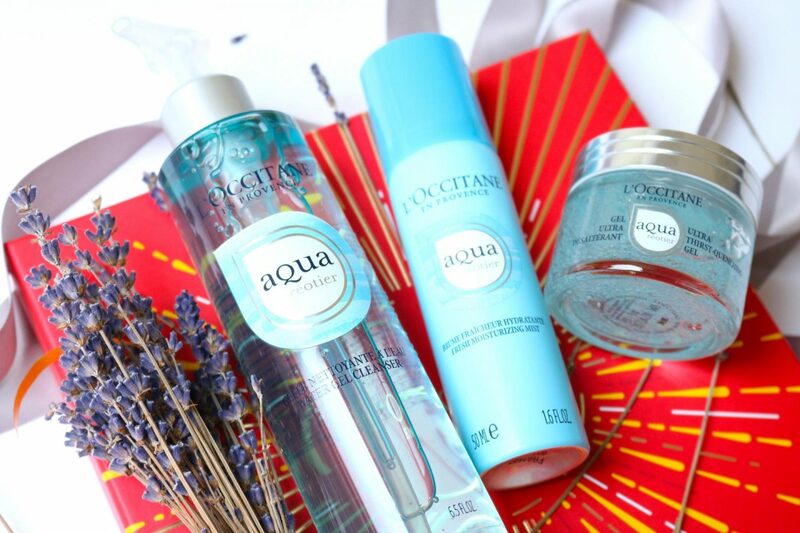 These 3 active components are working together to create a super hydrated effect. Everyone can use a good cleanser. The Water Gel Cleanser is one that will fit perfect in your 2-step cleansing routine: first a cleansing oil or balm and end it with a gel. That is how I like to do my cleansing routine to guarantee that there are no left overs on my skin. It comes in a handy pump bottle so you can easily adjust the amount of gel you want to use. The gel is works amazing! You only need a small amount for your face and neck. Apply a small amount in the palm of your hand, add some water and let it foam! Make you face damp and start to massage your face. You will experience this relaxing feeling on the skin because the gel starts to foam up. 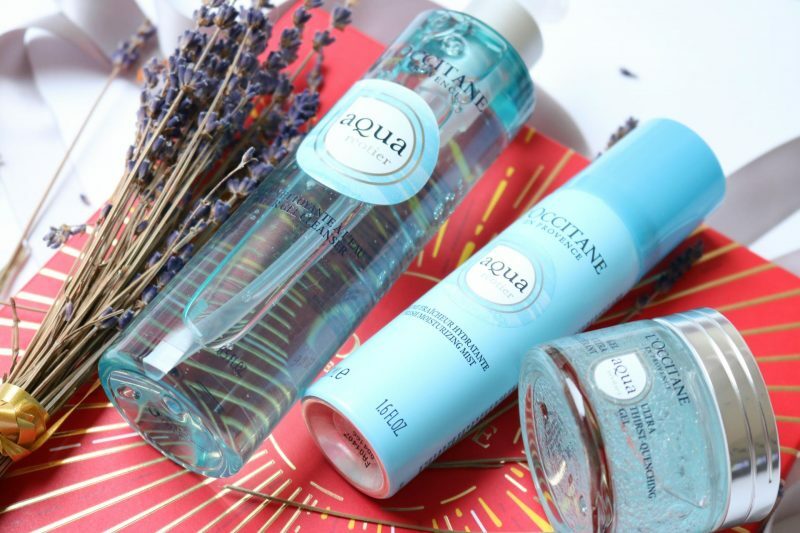 Rinse your face and feel your skin: it is smooth and hydrated and it doesn’t have that pulling effect you sometimes experience after you washed your face. I also like to use my gel cleanser during my morning routine because I’m always in a rush. It’s quick and easy! That’s when I use it on its own and it also works amazing to take away that skincare that you applied the night before. A good moisturizer is a must these days. The Ultra Thirst-Quenching Gel is a beautiful gel moisturizer that comes in a glass jar. I like the feeling of a glass packaging because it makes it feel luxurious. You can apply the gel during the morning or evening, whatever you like! What I first noticed when I received it was the cute little micro bubbles in the gel, how cute. 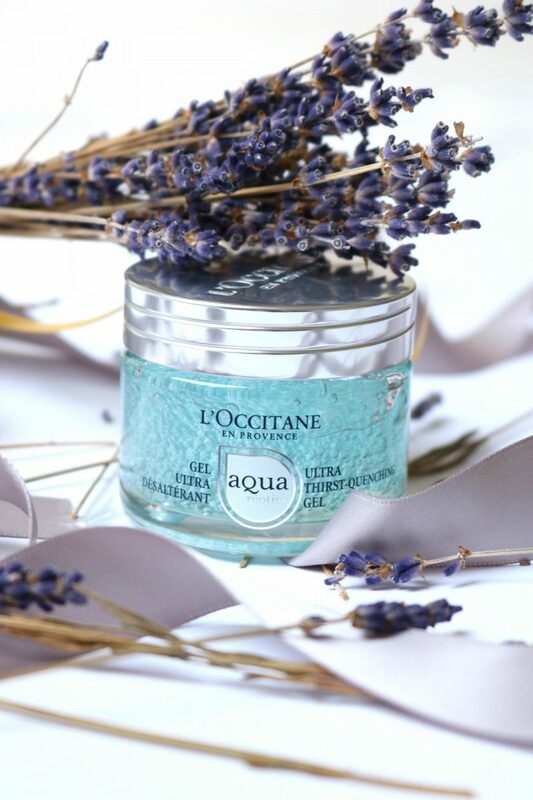 The jar is protected with a seal, so don’t worry that you gel will expire as soon as you receive it. Lately I prefer to scoop my moisturizer with a spatula to get the right amount of product, but it also prevents that your dirty fingers will get into the clean moisturizer. Apply the gel on your face and start enjoying it! The gel instantly gets absorbed into the skin and it leaves a smooth, non-sticky and hydrated skin. Perfect when you need to apply makeup immediately after your skincare routine. Sometimes I still have to wait a few minutes before my skin is ready for the next step. I was a bit skeptical if this moisturizing gel would work for my oily skin, but it works great. After using it for two weeks I can say that my skin didn’t became more oily and no break outs. A great gel moisturizer for this spring, especially when the weather is getting better. Now the sun is starting to shine you might can use some refreshment. The Fresh Moisturizing Mist can be used as a skincare step or when you are on the go and need some extra moisture. It comes in a handy spray can that could fit easily in your handbag. Personally, I never use a mist during the day but I love to end my night skincare routine with a good mist! It is simple; shake the can and start spraying your face from a distance. It is a fine mist that will feel a bit heavier that your normal mist because as you can see below it contains a lot of moist (I think the white cast is the extra moist that they included in this mist). 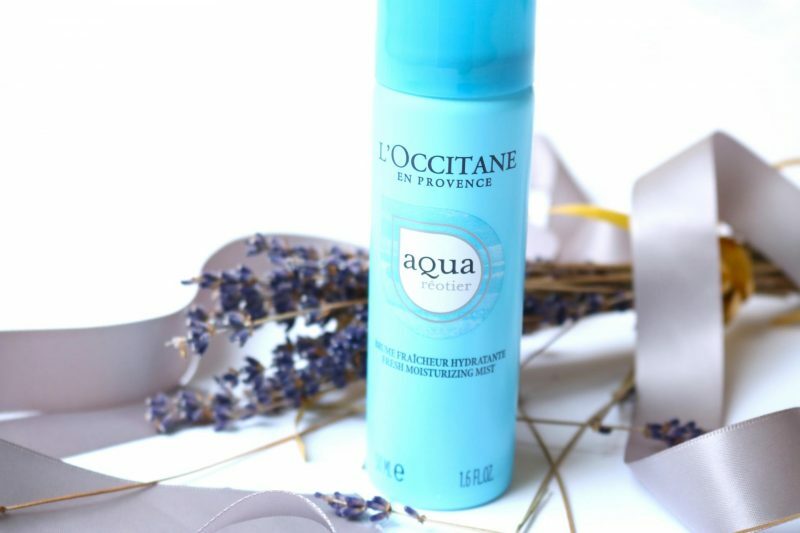 When you apply the mist you can instantly feel the refreshing effect. It does feel more heavy than my other mists like the Omorovicza Queen of Hungary Mist, which is a super fine layer that will cover your face. I used it before going to sleep and within seconds the mist has been absorbed into the skin. It makes my skin feel squishy and hydrated. 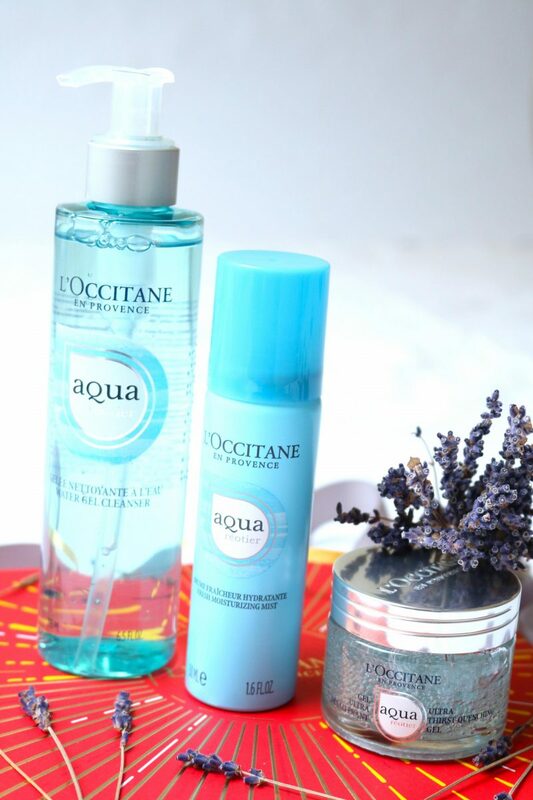 Some mists may create this wet feeling that won’t disappear but the L’Occitane doesn’t have that. Don’t be afraid to apply some extra because your skin will appreciate it. Even with the layers of skincare I had on my face it didn’t slip away. 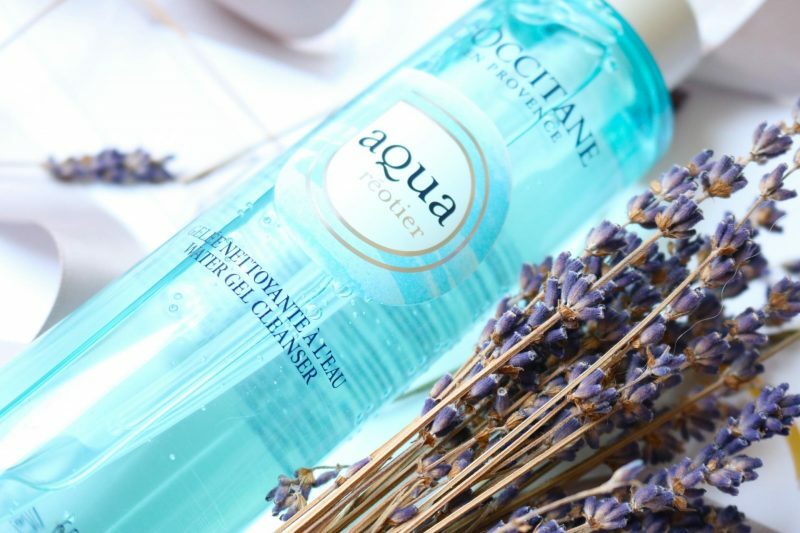 During hot days you can use this mist as a refreshment ( of course I couldn’t try it out with this cold weather) but I bet it will work great to make you feel fresh and that boost of a cooling effect! How can you win these 3 products? This giveaway is only open for Dutch citizens. Competition will end 30/03/2018 and winner will be announced a day later on my Instastory. Winner will be selected randomly. Giveaway accounts will not be included in this giveaway. You have to complete all the steps to have a successful entry. Goodluck everyone!